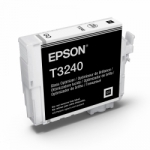 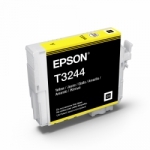 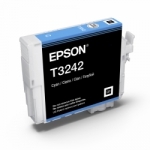 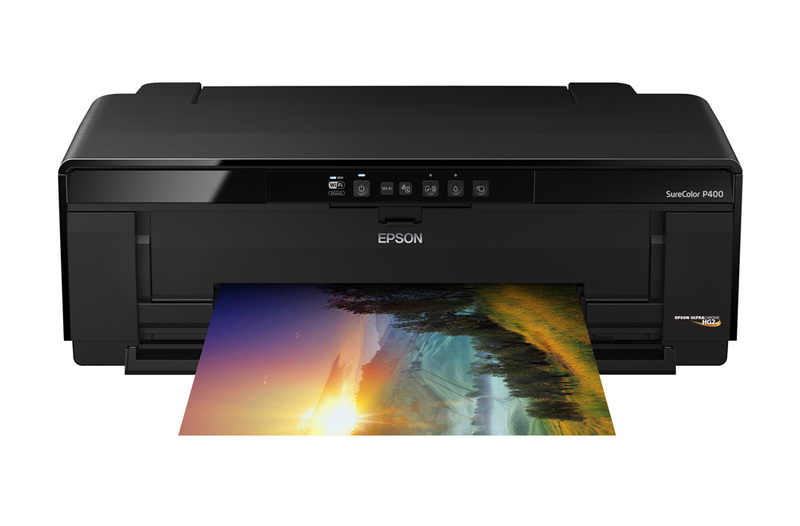 The Epson SureColor P400 13-inch Inkjet Printer features UltraChrome HG2 Ink for unprecedented print quality. This remarkable 8-color pigment ink set includes Red and Orange for vibrant, true-to-life colors. 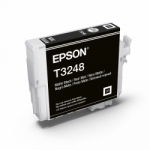 Dedicated channels for both Matte and Photo Black inks provide deep blacks on matte, fine art and photo papers. 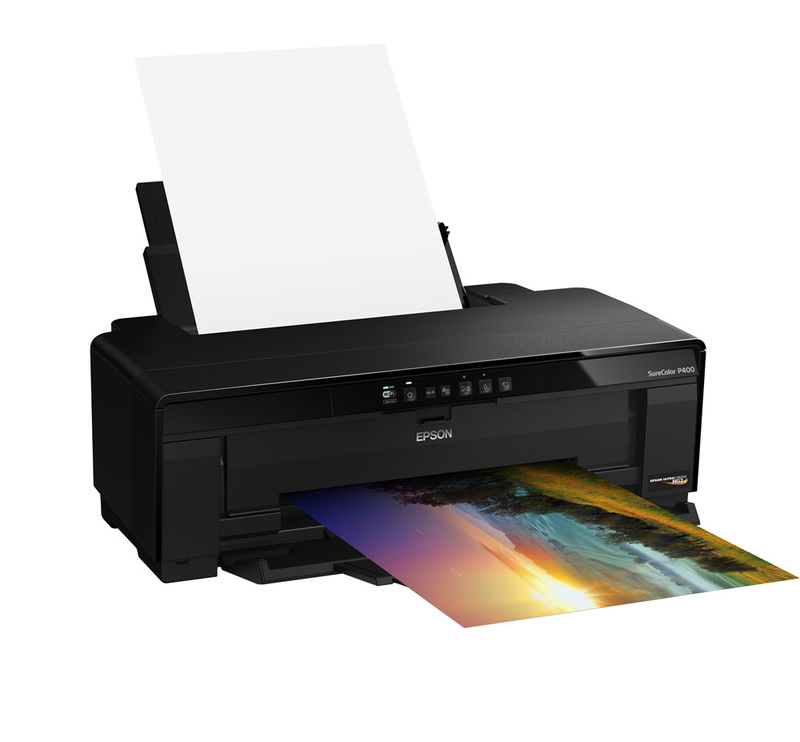 Unique Gloss Optimizer chemistry gives photographs a smooth, professional-lab look and feel. 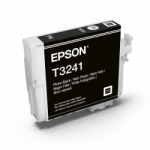 High-capacity, individual 14 mL ink cartridges offer the freedom to print — and replace only the color you need. Plus, cut-sheet and roll paper support allows you to print your artwork on a variety of media.